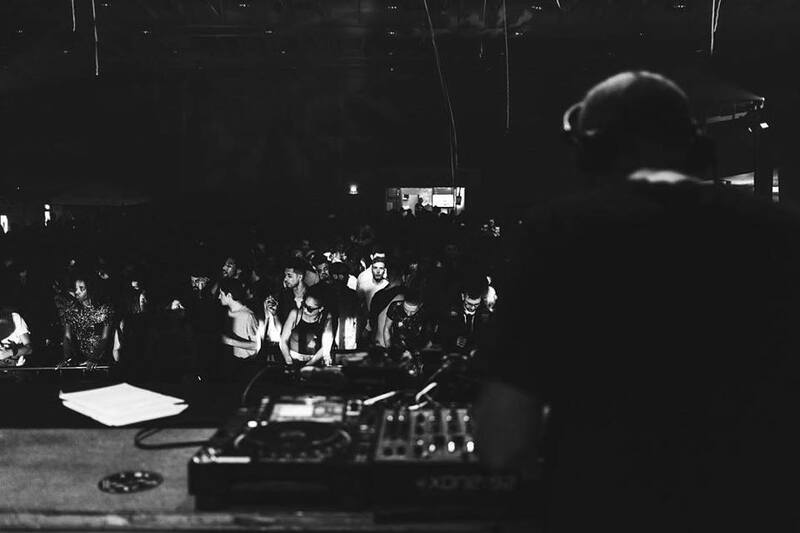 Positive Centre is the Experimental Techno alias of British born Artist Mike Jefford. The artist combines analog machines with tape and effects processing to create hypnotic and textural techno music, something you can experience in this episode of the Monument podcast, recorded at Vurt Seoul earlier this year. 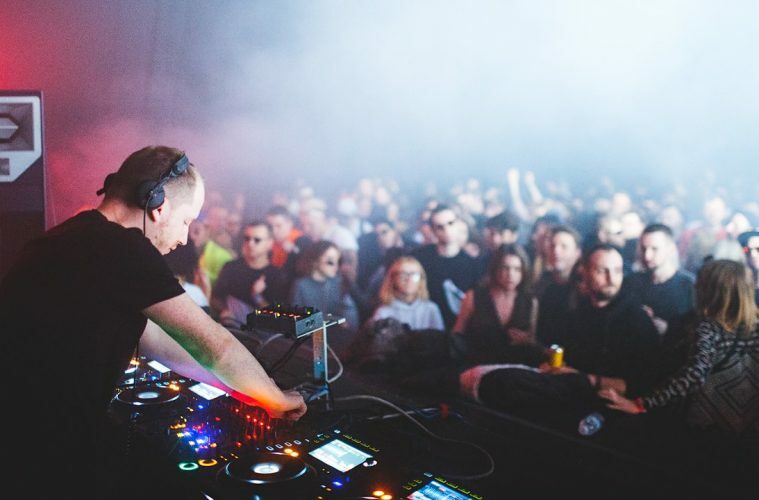 flourishing styles of alternative UK dance music that have influenced his sound, Jefford was involved in promoting parties in Brighton (UK) before relocating to Berlin to focus on his own projects. long running Monad Series on Stroboscopic Artefacts, plus EP’s for SNTS and Leyla. potential of textural sounds that reflect sonic landscapes.